Aaron has gone missing, and Mordecai's taken over Kirsten's training. She's learning by leaps and bounds under the god-of-old's not-so-gentle tutelage, but with Nathan in charge of Drake Security during The Dragon King's unplanned absence, everything is upside down. The evil Celrau vampires were banned from creating new offspring, but they've bargained for permission to do so in the Underworld, where the Concilio has no authority. As part of their army-building, the Celrau vampires kidnap Kirsten and take her to the Underworld with the intention of making her one of them. 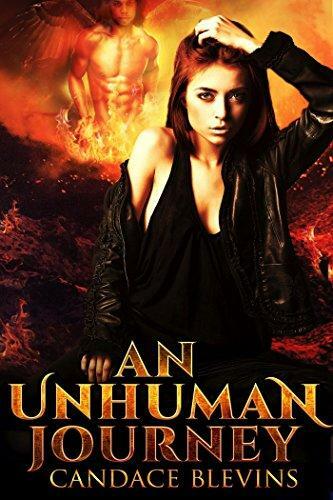 Alone in another realm, Kirsten must form unexpected alliances to survive a most Unhuman Journey. Join bestselling author Candace Blevins on a thrilling adventure into the critically acclaimed sequel to Only Human.